The Costanera passes through the village of Matapalo. In the past the stretch between Manuel Antonio and Dominical was unpaved. But since 2010 this part of the 34 is completely paved and there is a new two lane bridge in Parrita. 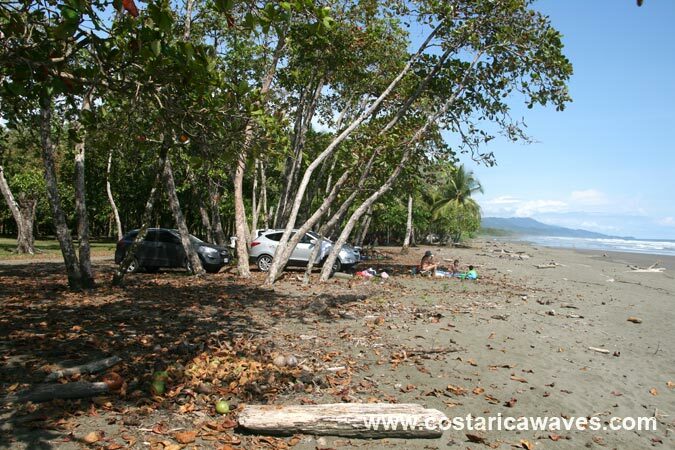 It used to be faster to access the beaches on the southern Pacific coast of Costa Rica via the mountain road, Cierro de la Muerte, from San Jose. But with the coastal road in good conditions this has changed. 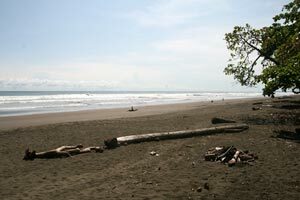 Along Playa Matapalo are countless lefts and rights. This is a spot where you can easily find your own peak and surf it alone or only with your friends. The waves break over a sandy bottom. 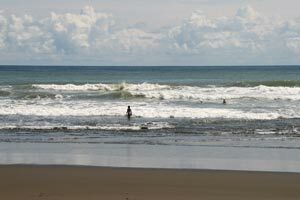 The best surfing conditions are during mid and high tide, with swell from the South or Northwest. The waves break nicely with swells up to 10 feet. 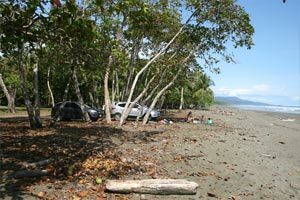 Playa Matapalo is a sandy beach that has trees one can lie under for shade. Often there is no one in the water surfing. 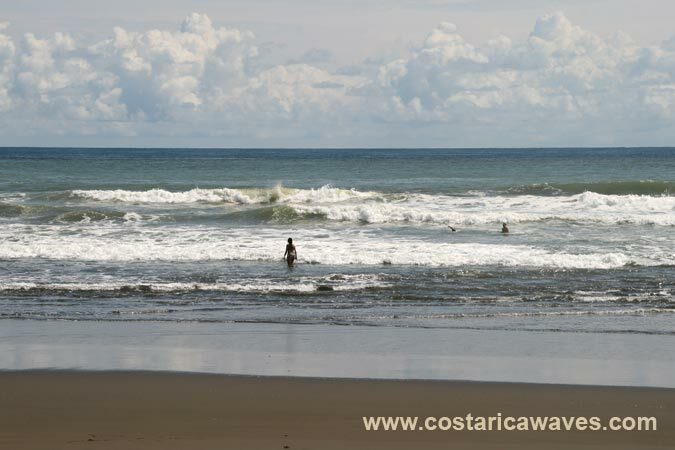 Other beaches close by, like Dominical, are much more popular amongst surfers. Playa Matapalo breaks best during mid and high tide.